Wondevent 'Oncologische wonden en ulcera: aanpak van specifieke (rand)fenomenen' Oncologische ulcera en wondproblemen komen steeds frequenter voor in het ziekenhuis en de thuissituatie. Een correcte aanpak vraagt steeds samenwerking tussen verschillende medische disciplines en zorgverleners. Op het wondsymposium werd ingegaan op de multidisciplinaire aanpak van wondproblemen, ontstaan door de therapie of door het tumoraal proces. 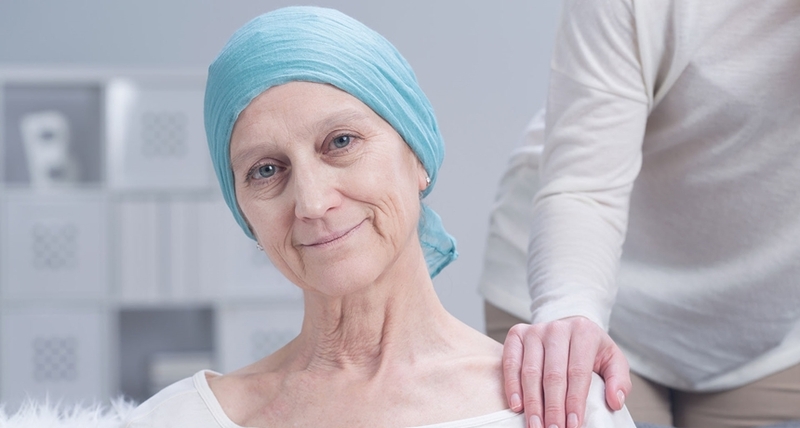 Tijdens deze wondtopic zullen de nieuwe trends in chemotherapie en bijhorende huidreacties kort geduid worden. Daarna worden de behandelopties van deze problemen ter hoogte van de huid besproken. Als laatste zal de aanpak van frequent voorkomende problemen bij oncologische letsels aan de hand van casuïstiek besproken worden. Alle zorgverleners betrokken bij oncologische patiënten, studenten en geïnteresseerden. We would like to thank you again for your help and participation in this project. The results have just been published and the BVRO/ABRO is of course acknowledged in the enclosed article. The next important event for our society is the annual Spring meeting which will be held on the 23rd of February 2018 at the VUB Brussels Health Campus. As a tradition the E. van der Schueren lecture is on the programme. Prof. dr. V. Grégoire will be awarded with the EvdS medal. Since 2015 we implemented a session dedicated to the presentation of ongoing or upcoming research projects by PhD students. It was very much appreciated by the audience and therefore we will continue this initiative during the following Spring meetings. The Spring meeting will end with the annual General Assembly. We will then announce the new names of our societies. Prof. dr. V. Grégoire gave his presentation on “Head and Neck Radiation Oncology: still a challenging journey ahead of us” and was awarded with the EvdS medal. His presentation is available on the website: log in > Document Center > Spring meetings. Log in and click here to view the photo report. The General Assembly of the ABRO/BVRO and the GBS/VBS is the last part of the Spring meeting which is restricted to members only. Registration is free of charge, but for practical reasons it is required. Registration is now open and can only be done via the website. The AFCN/FANC has attributed 2 hours to Radiation Oncologists, Medical Physicists and helpers in the RT domain for the required continuous education in radiation protection of the patient. Read more in this invitation letter. This event is not organized by the ABRO-BVRO.